Manually compiling your employees’ 401k information is a tedious and time consuming process. 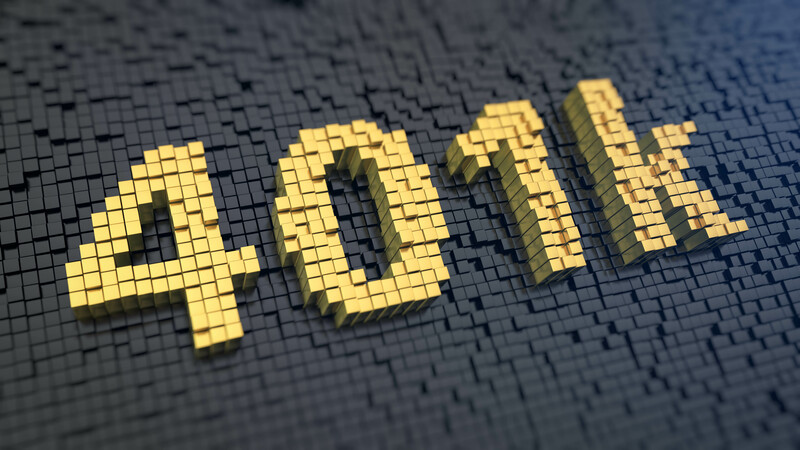 DM Payroll Services automates your 401k reporting for you. We capture employee deductions, track 401k loans, and calculate company matches with efficiency in mind. A report with your desired 401k information can be created during each pay period. Eliminate multiple entries and reporting errors with DM Payroll Services.